This program will focus on lines, color, mechanics and design techniques for creating natural looking designs. Prior design experience is not required. 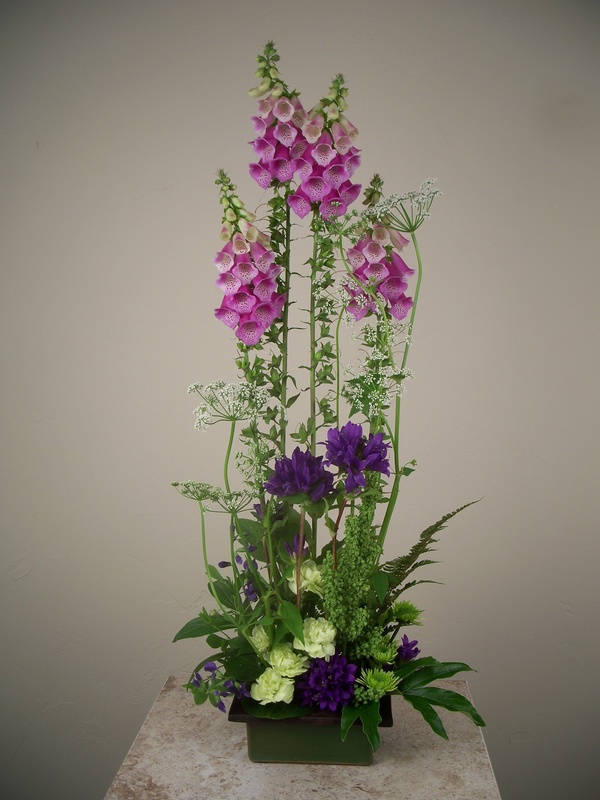 Basic Floral Design 1 & 2 - 2 Weeks - Not scheduled this summer. 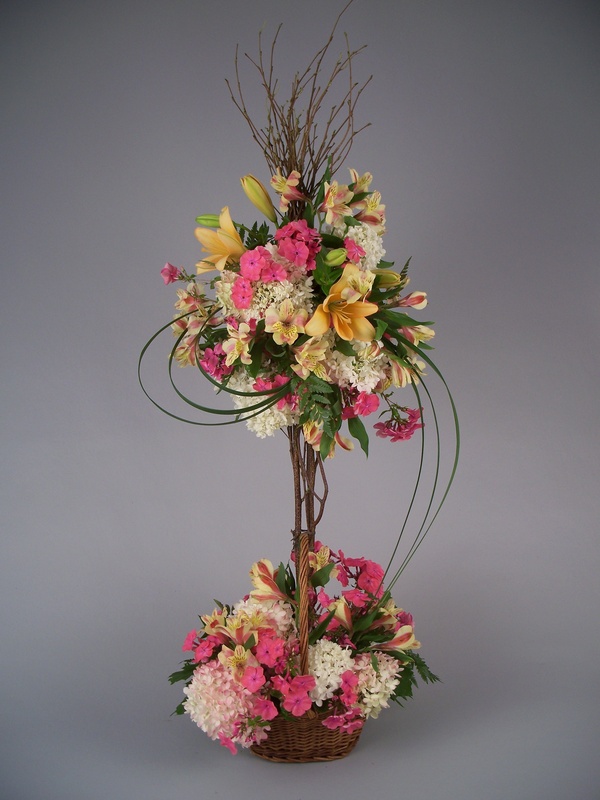 Basic Floral Design 1 - 1 Week - Not scheduled this summer. 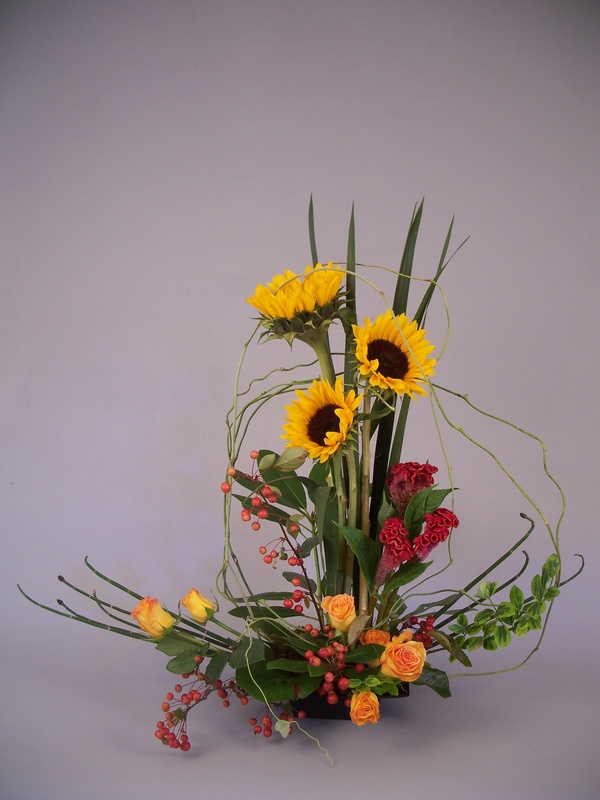 This class will study the care of flowers, pricing for profit, theory and the design process, elements and principles of design, basic design styles, design mechanics, wiring and taping techniques, bow making and general shop management. 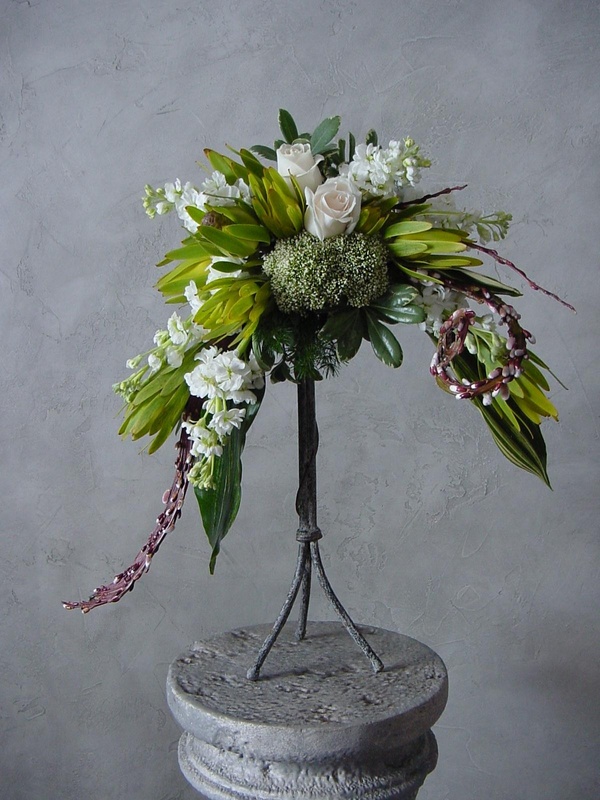 Basic Floral Design 2 - 1 Week - Not scheduled this summer. The first two days of this week students will work on sympathy tributes: casket sprays, baskets, set pieces, etc. Continuing the last three days with wedding designs: bouquet holders, hand-tied bouquets, corsages / body flowers and the wedding consultation. 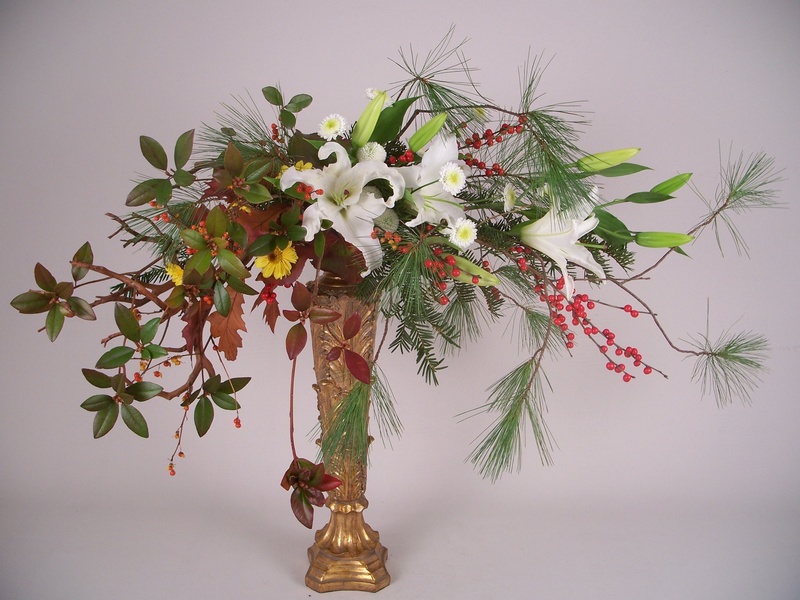 Individuals who have not had prior floral training or worked as a floral designer in a flower shop must complete Basic Floral Design 1 first, then they may take any program offered at the Vermont Academy of Floral Design. Funeral & Wedding Short Course - Not scheduled this summer.